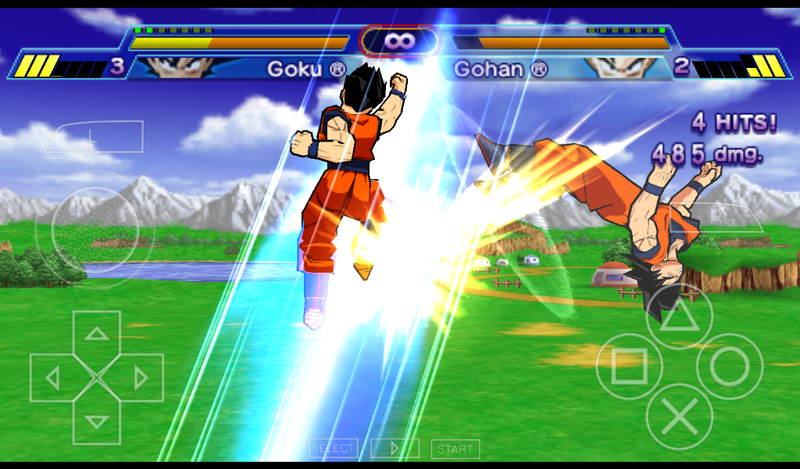 The Dragon Ball z Fighting game is not available on play store but you can play it by ppsspp easily without any lag or anything you just need the game and ppspp emulator. 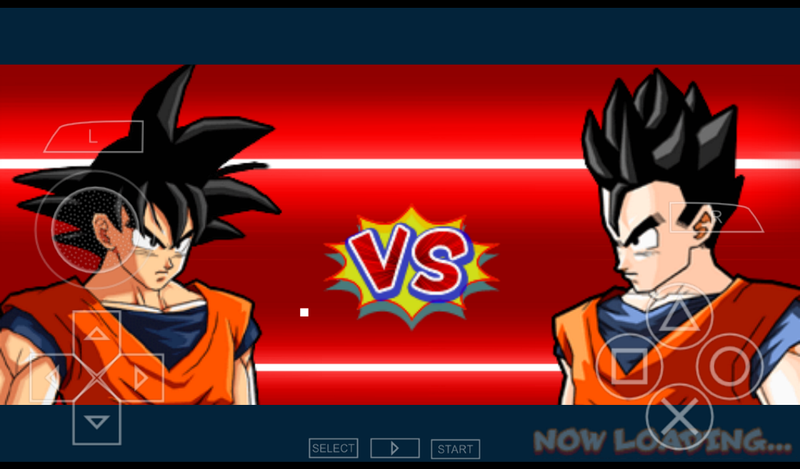 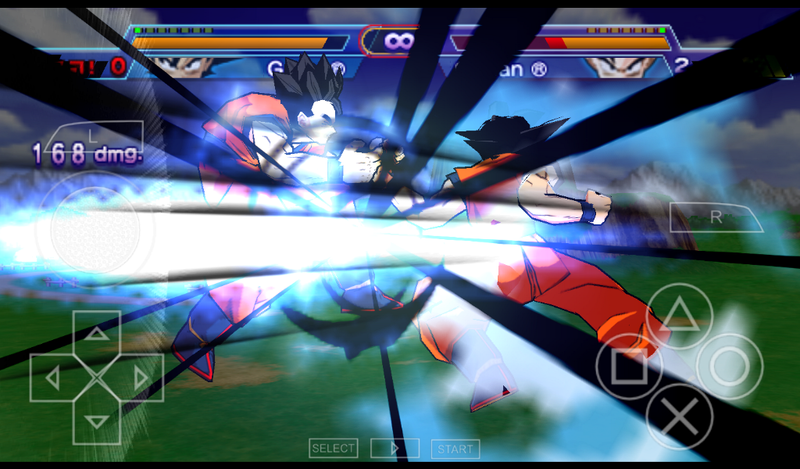 Dragon ball z games are awaome and the graphic is alo good its an fighting game for ppsspp and you can play it without any lag in your android device the game is juat only 300MB and tge graphics of the game is great and in the game you will get all player and mu favourite is goku and gohan wht is yours comment down below. 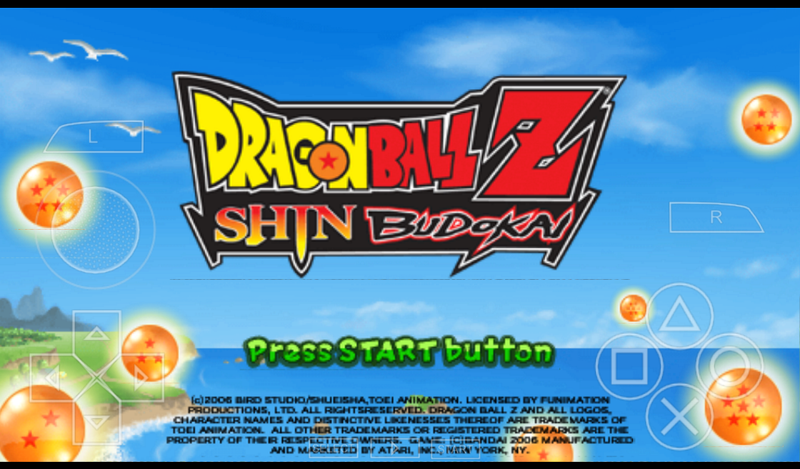 STEP 1 . download ppsspp emulator from play store or you can download it from here also the link is available upside.